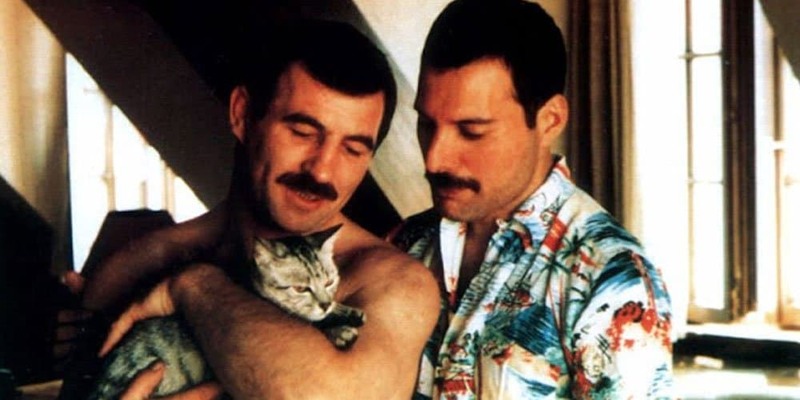 Mercury was fiercely devoted to his cats till his death. 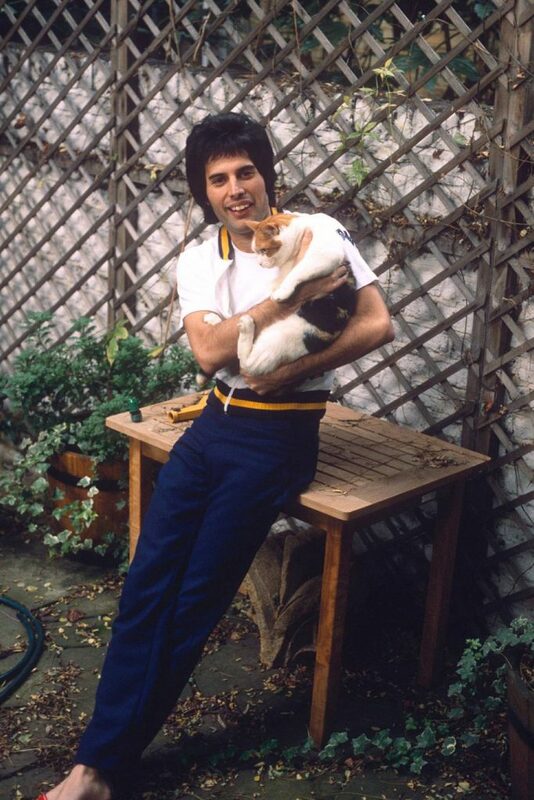 From his lyrics and tales by friends, it’s clear that his cats brought him joy even during the toughest times, showing that dogs don’t have the monopoly on being man’s best friend. Mercury loved them all, but his love for them didn’t match what he felt for his absolute favorite: Delilah. He adopted her in 1987, and the tabby swiftly stole his heart. The Queen singer loved her so much that in Innuendo, the band’s last album before Mercury’s death, he dedicated a song and named it after her.